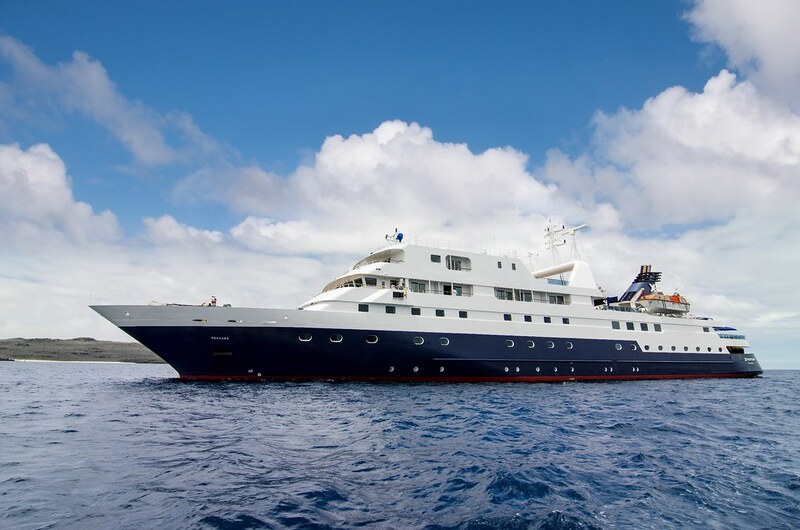 The award-winning Celebrity Xpedition has emerged from a stunning seven-day makeover in Panama, surrounding guests in upgraded comforts as they explore the extraordinary Galapagos Islands. It’s another bold step in THE CELEBRITY REVOLUTIONSM, beyond the introduction of two industry-changing ships – Celebrity Edge and Celebrity Flora – and the $500 million modernization of the rest of the brand’s fleet. When she makes her stylish return to service on Sunday, September 23, 2018, the revitalized Celebrity Xpedition will debut an array of enhancements across the 100-guest mega-yacht, from redecorated staterooms, lounges, and restaurants that perfectly complement the natural beauty of this one-of-a-kind destination, to faster and more reliable Wi-Fi that allows guests to stay connected even as they disconnect.